Vince Camuto Silver Fan Sequin Camisole Dress $149 Free US shipping AND returns! 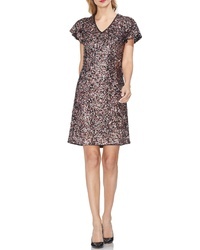 Vince Camuto Flutter Sleeve Multi Sequin Shift Dress $118 $169 Free US shipping AND returns! 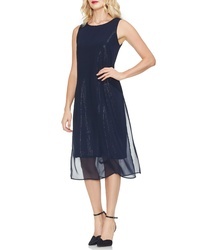 Vince Camuto Sequin Chiffon Dress $139 Free US shipping AND returns! Vince Camuto One Shoulder Midi Dress $112 $188 Free US shipping AND returns! 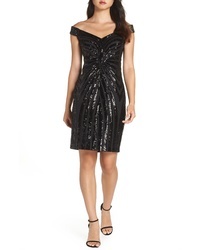 Vince Camuto Sequin Off The Shoulder Dress $112 $188 Free US shipping AND returns! Vince Camuto Sequin Cocktail Sheath $106 $178 Free US shipping AND returns! Vince Camuto Sequin Off The Shoulder Sheath $188 Free US shipping AND returns! 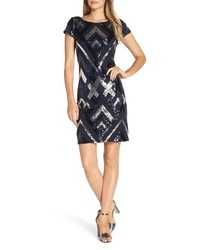 Vince Camuto Sequin Mesh Sheath Dress $148 Free US shipping AND returns! Vince Camuto Sequin Sheath Dress $188 Free US shipping AND returns! 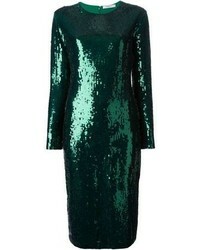 Vince Camuto Sequin Sheath Dress $134 $168 Free US shipping AND returns! 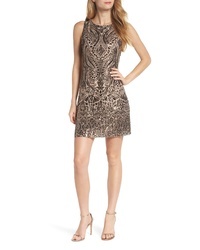 Vince Camuto Sequin Lace Sheath Dress $139 Free US shipping AND returns! Vince Camuto Sequin Cap Sleeve Sheath Dress $158 Free US shipping AND returns!